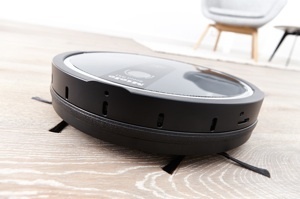 A robotic vacuum cleaner is a great way to clean while you’re home or away. 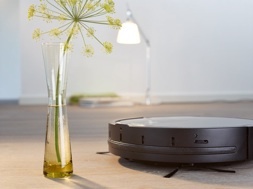 Robotic vacuums use sophisticated lasers, sensors and cameras to systematically clean your carpets, bare floors and rugs. They’re a great way to maintain a clean home all the time. Pre-programmed cleaning modes allow you to clean the entire house, spot clean or have a scheduled cleaning. 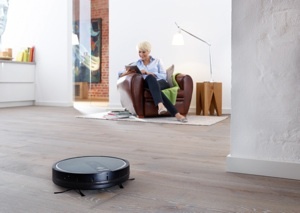 Robotic vacuums have a roller brush and suction fan to pick up dirt, debris, dust and pet hair. 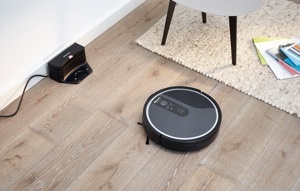 Robotic vacuums don’t take the place of a good quality upright, canister or central vacuum for deep cleaning your home - but will keep your home looking good and reduce the time you have to spend cleaning! We recommend MIELE and NEATO brand robotic vacuums. Robotic Vacuum Cleaners, Robotic Vacuum, Robot Vacuum Cleaners, Robot Vacuums, Miele Robotic Vacuum, Neato Robotic Vacuum, irobot vacuums. Thanks for visiting Capital Vacuum Raleigh and Cary. A great way to maintain a clean home!